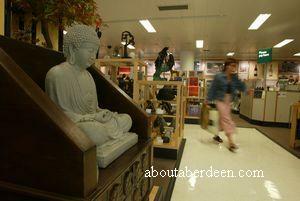 Aberdeen shoppers have benefited form a large department store in George Street for many years and now have the added benefit of access to and from the Bon Accord Centre. John Lewis Aberdeen can be found adjacent to the Bon Accord Centre with direct access on the first floor. There is also an entrance on George Street, across from Black's Camping and Outdoor shop. Prior to John Lewis opening the department store on the 3 October 1989 the building was called the Norco House and was a Co-op Department Store between 1970 and 1987. Between 1987 and 1989 the building was refurbished and extensions were added bringing the style of the store in keeping with The Granite City. For example the front of the building is now glassed given more lighting and John Lewis Aberdeen now has four floors. Each department is accessible to disabled visitors and those pushing a buggy or pram. There is plenty of room between displays and the customer lift is wide and spacious. Other disabled facilities include help from the staff to carry purchases to your car, extra disabled parking at the Council parking bays in St. Andrew`s Street, disabled fitting rooms with extra space and the use of instore wheelchairs. Customers buying large or heavy items can either benefit from free local home delivery, or free delivery anywhere in the UK when spending over �100, or a designated customer collection point at the rear of the store, opposite the Loch Street car park entrance. The John Lewis shop in Aberdeen is the largest department store in the City and has an extensive range of products and departments ranging from mens and womens fashion, children's clothing, school uniforms, shoes, furnishing, furniture, beauty, cosmetics and perfumes, art and wall coverings, kitchen accessories, toys and games and one of the largest haberdashery stockists in Aberdeen with items varying from knitting needles, wools, tapestry skeins and threads. There is convenient parking at the Bon Accord centre car park and lifts take you directly to the Bon Accord centre entrance to the John Lewis Department Store, next to Woolworths. On the top floor is a restaurant called The Place to Eat and on the second floor is the Espresso Bar, both of which are licensed. It is an informal and relaxed area and is ideal for meeting friends for a chat over a snack or relaxing before or after a busy day shopping. There are special meals of the day and children are made welcome. The kids menu costs under �3 and they get to choose five items from a carton of drink, cookie, fromage frais, piece of fruit, cheese portion, raisins, crisps, roll, cracker, etc. The customer toilets and disabled bathroom are located next to the restaurant and Espresso Bar. There are also toilets on the first floor of the Bon Accord Centre. Delivery is free within the Grampian area, shoppers to John Lewis in Aberdeen and to the John Lewis website can take advantage of free delivery anywhere in the UK, including the islands if they spend over �100. Customers can enjoy free and expert advice from the John Lewis staff who can assist you to find the perfect outfit with matching accessories for any occasion. The specially trained staff can help you with a room makeover, matching your budget requirements to your style and taste. Large electrical appliances purchased from John Lewis Aberdeen come with a free two year guarantee. This is extended to five years for televisions. It is often said that first impressions count in the workplace, and no more so than in that initial job interview. Be it aiming for a challenging promotion in your current career, or taking the plunge and applying for jobs in a different occupational field, getting the job interview fashion right is essential when you are looking to impress an employer and dressing for success is a key element of the interview process. The new Channel 4 series "Ugly Betty" which charts the occupational hazards of being thrust into the competitive world of high powered fashionistas, demonstrates the perils of dressing for the job. Valerie Craig, Fashion Advisor at the department store John Lewis Aberdeen offers her top tips on how to avoid a fashion disaster on the day you need to be at your most remarkable. 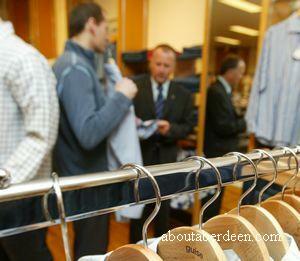 "Making the right impression is essential in an interview situation and choosing the correct way to dress is vital. For females, a tailored suit is ideal worn with a co-ordinating suit top and if wearing a skirt, it should be knee length. Smart, polished shoes with a sensible heel should be worn and it is advisable to keep accessories to a minimum choosing only appropriate items such as a delicate scarf. The same rule applies to jewellery which should be understated whilst make up should be kept natural and hair clean and possibly tied back to create a professional appearance." "For gentleman similar rules can be applied. Smart and simple are the key words; a suit with a self coloured shirt makes for a business-like impression. A smart tie should be worn with a Windsor knot, and the top button of your shirt should be fastened to ensure the look is formal, and aftershave should be kept to a minimum.  Your suit jacket should remain on throughout the interview maintaining a professional look." John Lewis have a wedding department who can help take some off the stress of a wedding from the happy couple with gift lists, personalised stationery, beauty treatments and make-up, accessories for brides and bridesmaids and hats for the ladies. 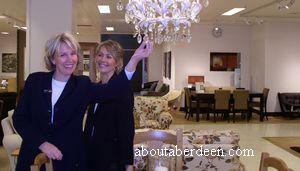 The Aberdeen John Lewis Department Store runs internal competitions to win local prizes. Recent prizes have included art work by local artists and money off vouchers. There are some great job opportunities at John Lewis and job vacancies are usually advertised in the local papers like the Evening Express or Press and Journals as well as the local job centres. There are extra work opportunities in the months prior to Christmas to cope with Xmas shoppers. The John Lewis website has information about graduate schemes and training schemes for manager positions within John Lewis and their other company Waitrose. Other current vacancies for John Lewis and Waitrose can be found on the John Lewis website. Despite heavy rains across Aberdeen and Aberdeenshire in July 2007 the John Lewis department store in Aberdeen City centre was named the best performing branch of John Lewis in Scotland. It also saw a 10.7% rise in sales when compared to 2006 John Lewis sales figures. The Aberdeen branch of John Lewis has a record of 33 consecutive months of unbroken sales. Even though there has been few days of sunshine in Aberdeen John Lewis saw a 22% rise in garden furniture sales. In the first week of June 2007 John Lewis in Aberdeen City encouraged their staff to try to recycle 50% of the rubbish they produce for that week. Energy and environment saving methods included encouraging the office staff to turn off the computers when not in use and boxes for paper to recycle would be distributed around the offices. Shop floor staff were asked to highlight to John Lewis customers their environmentally friendly products. 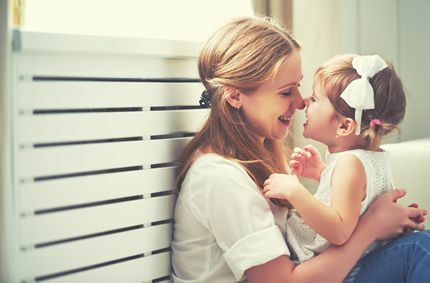 While many a mother and daughter pair across the country will be spending the day together this Mothering Sunday (Sunday 18 March 2007), one particular Aberdeen-based duo spend a great deal more time together than that. Lorraine and Nicola Gosling are from Newburgh in Aberdeenshire, and as well as living together, they also work for the same company. The two are employed by John Lewis Aberdeen Department Store at the Bon Accord St. Nicholas Shopping Centre; Lorraine as a partner in Women's Wear and Nicola in Audio and TV, as part of a placement she is undertaking for her degree in Retail Management at RGU. "It's great working in the same place as Mum," says Nicola. "We travel to and from work together and always know exactly who we're talking about when we discuss the latest work gossip!" Lorraine has been with John Lewis Department Store Aberdeen for five years now and Nicola, who worked there part time before taking up her full time placement, aims to join the company full-time when she graduates. "We don't work in the same department, but we do see each other in passing on a regular basis, and at lunch time in the canteen," adds Lorraine. "I really like seeing Nicola going about and am always pleased to see how well she's doing. People often say what a great girl my daughter is and that's always nice to hear!" "Although I worked here already, Nicola got the job at John Lewis entirely off her own merit," says Lorraine. "I'm really proud of her and think that she's got the personality and skills to go far in retail, wherever her career eventually takes her. I do appreciate the opportunity to see her every day in John Lewis though!" "Loads of daughters live hundreds of miles from their Mums," adds Nicola. "I'm really grateful that I can see mine whenever I like, day or night, and that she's always there if I need her." As for Mother's Day, Nicola and her sister will be treating their Mum to a meal out as usual. "We'll probably take Mum and her partner out for a meal as we do every year - for us Mother's Day is about spending quality time with family." 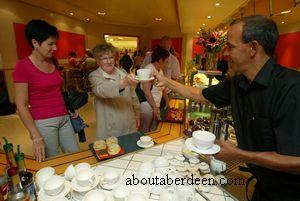 In 2008 John Lewis Aberdeen department store was named the UK top performing department store. John Lewis Aberdeen saw sales go up by 8.8%. As a result employees of Aberdeen John Lewis received a 20% bonus of their annual wage.